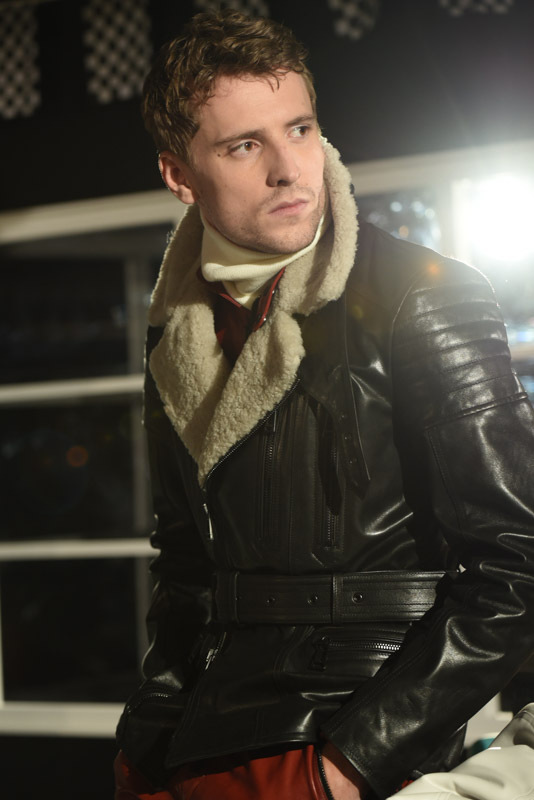 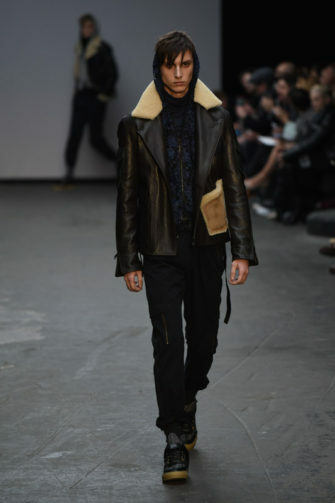 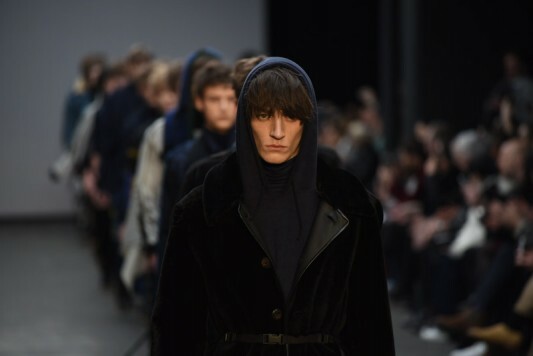 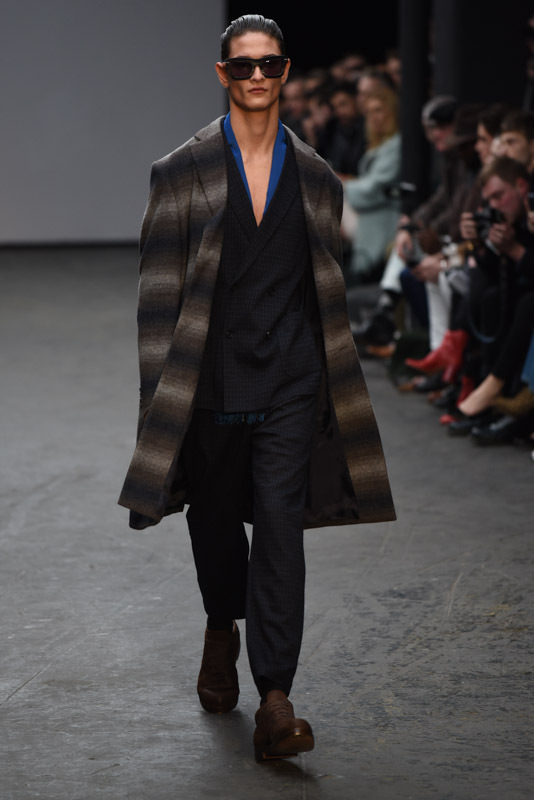 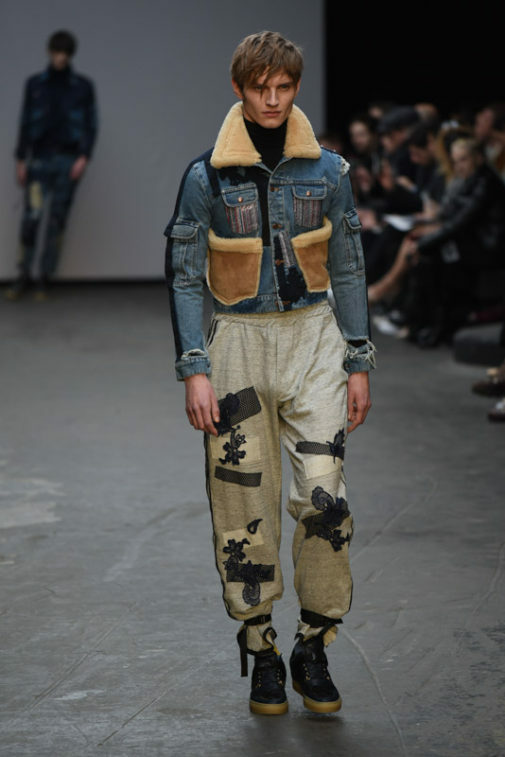 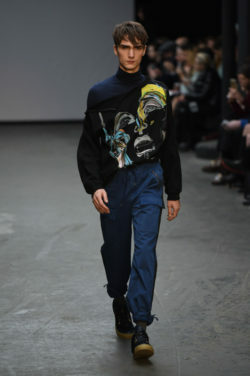 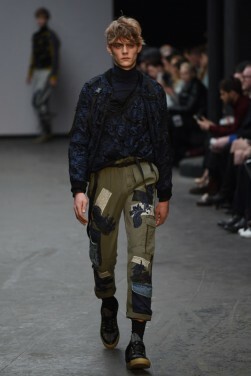 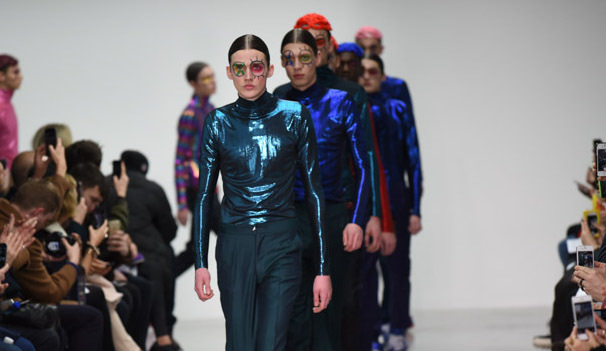 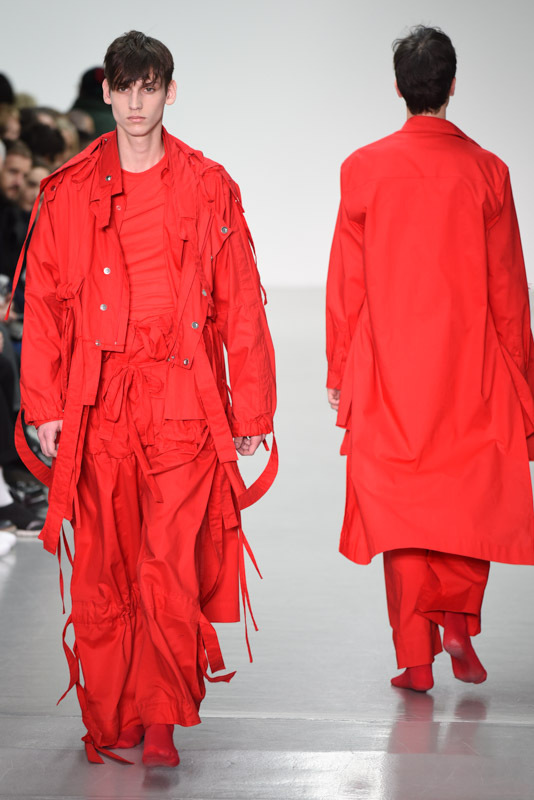 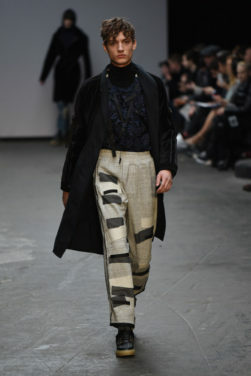 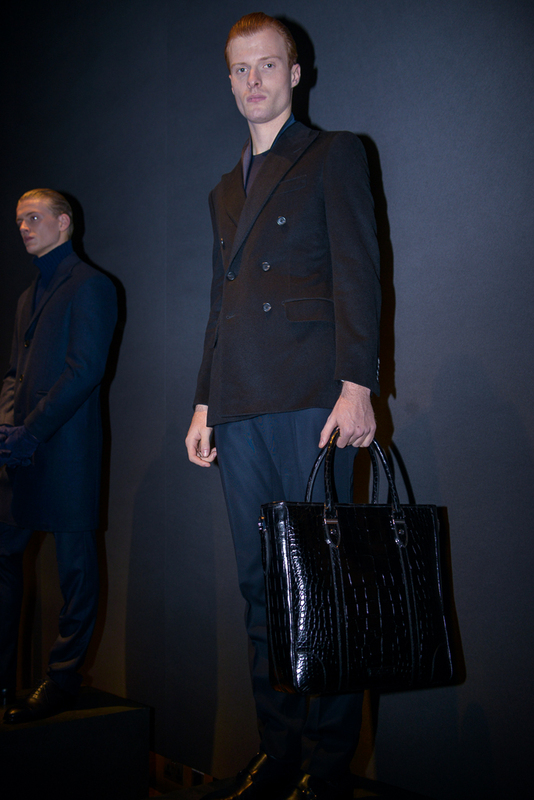 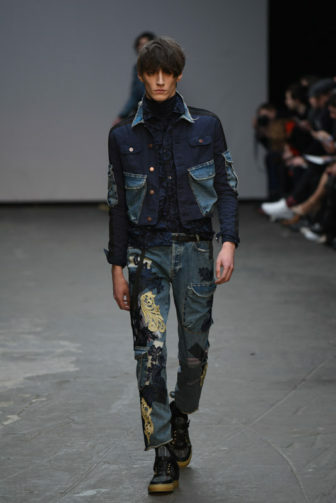 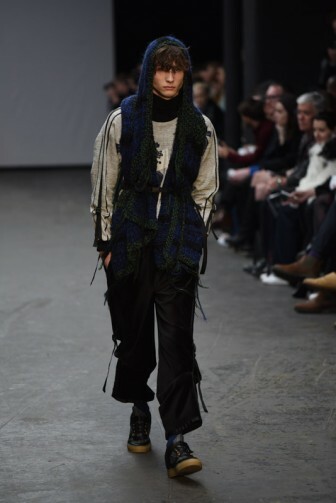 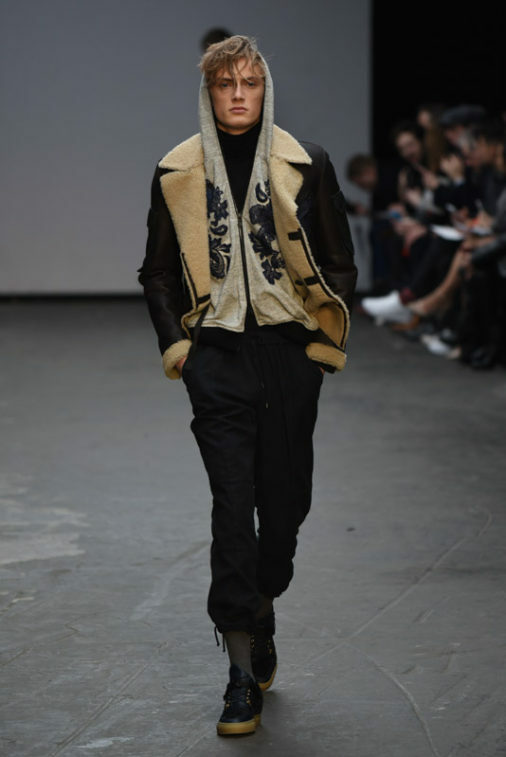 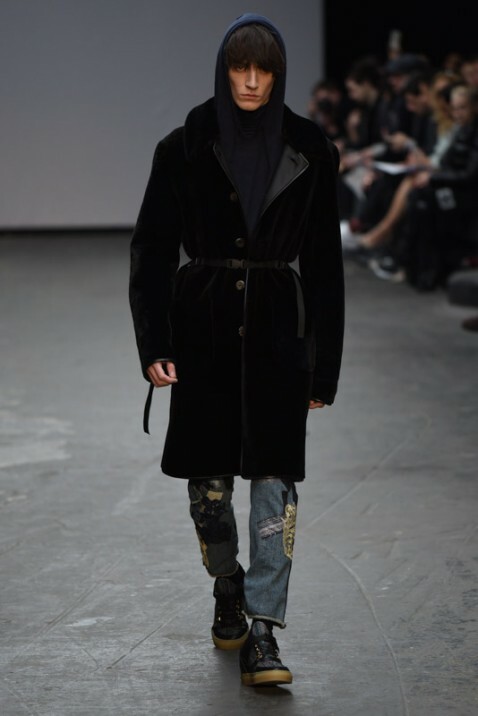 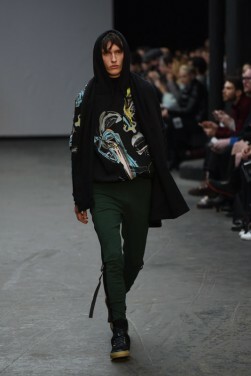 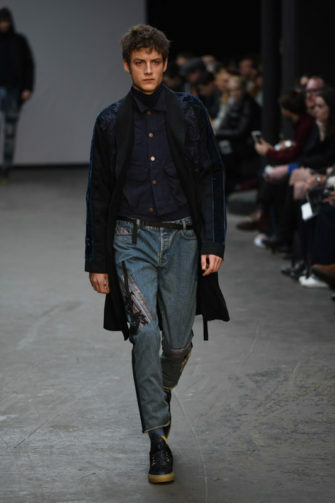 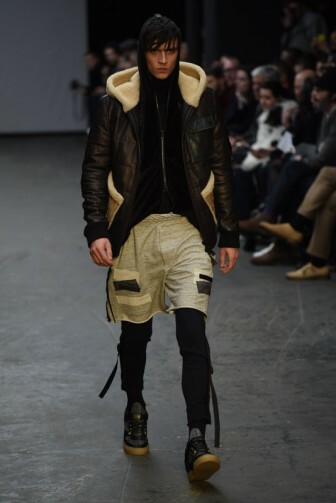 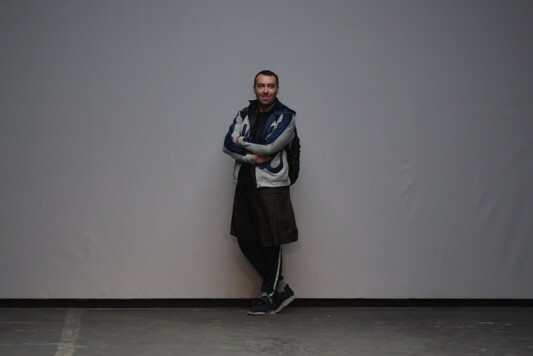 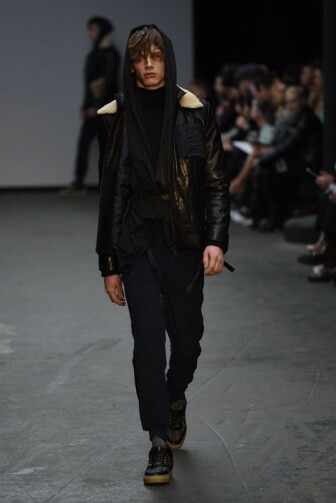 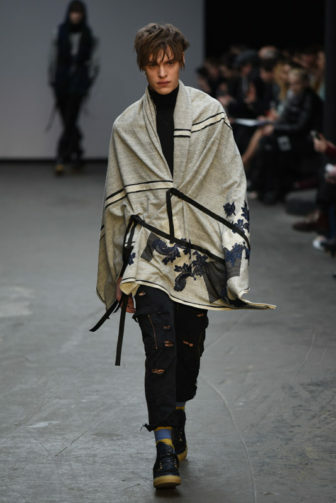 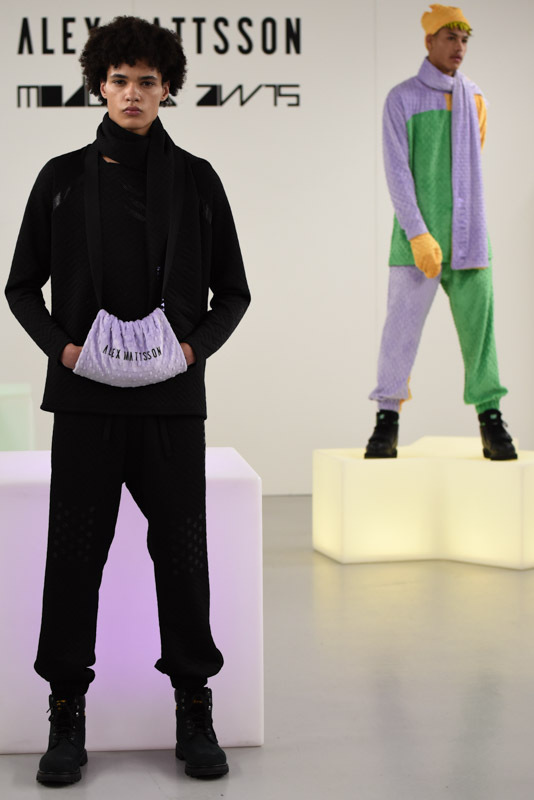 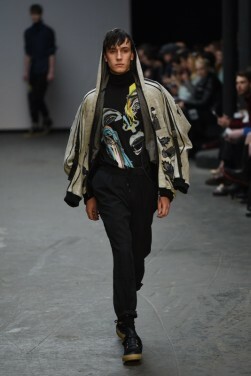 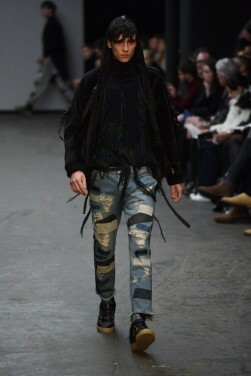 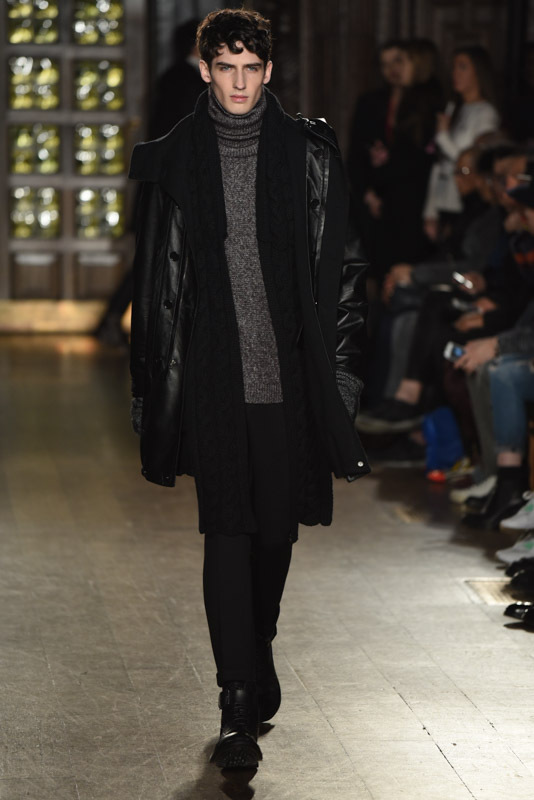 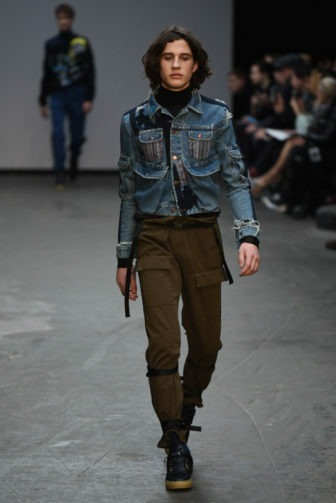 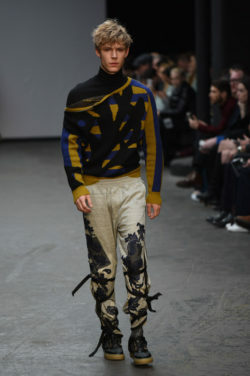 James Long presented a chic autumn/winter 2015 collection at The Old Sorting Office for the London Collections: Men. 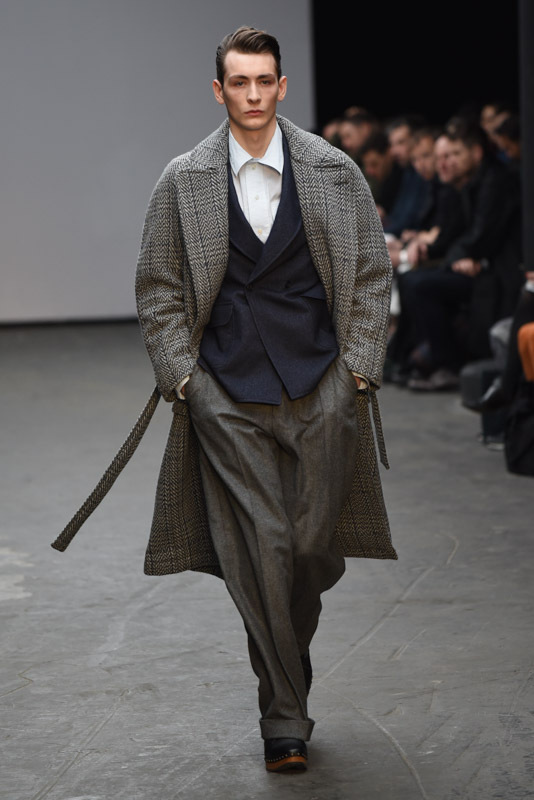 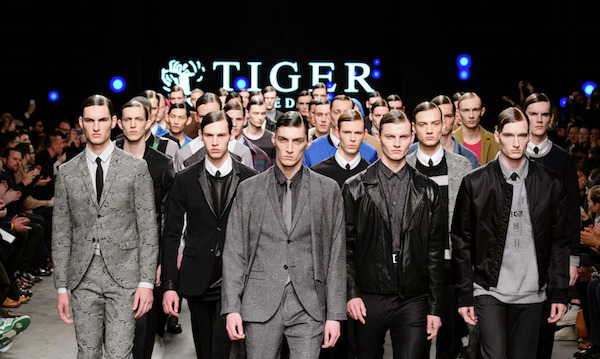 The new looks include charming overcoats and patterned shirts. 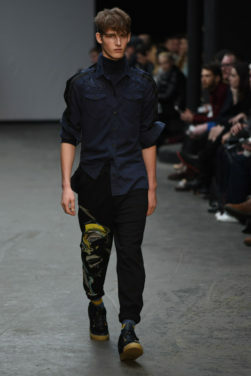 Here are our images from the show.